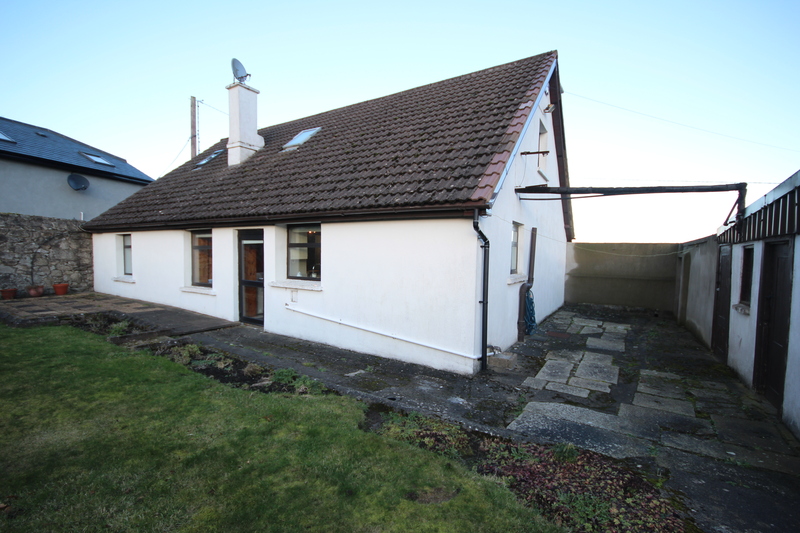 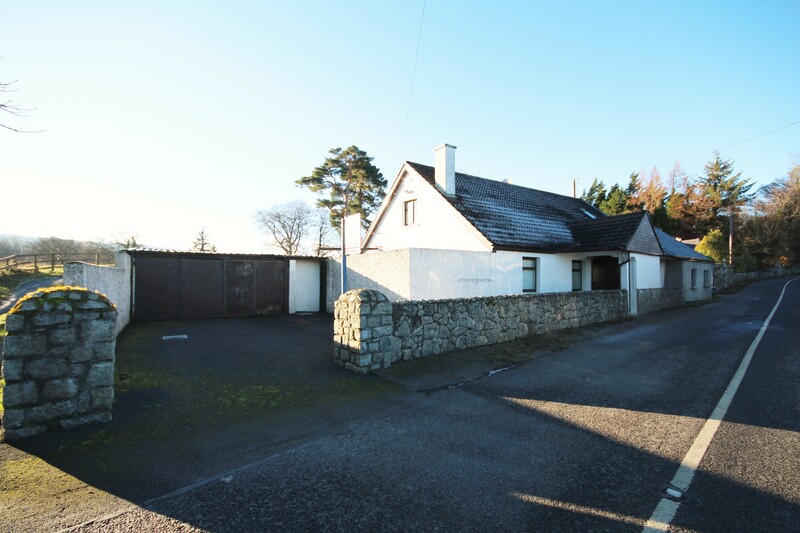 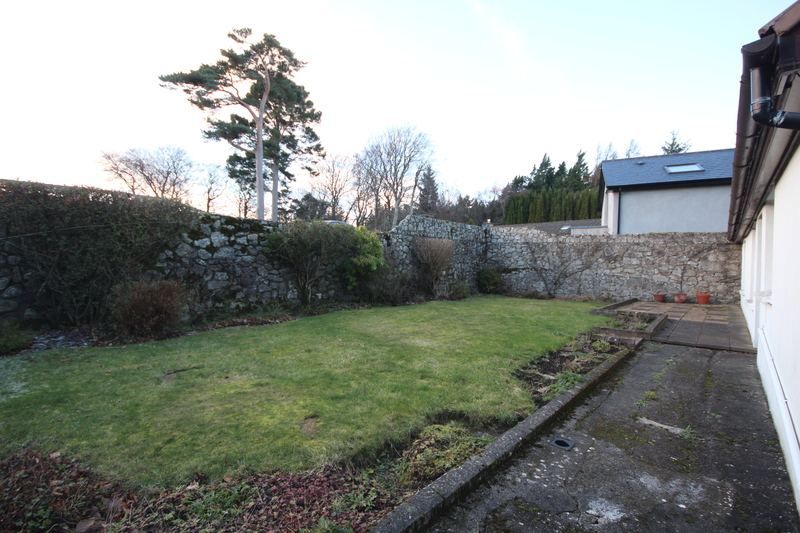 CONERNEY ESTATE AGENTS are delighted to present to market this fabulous property for its First Letting, on Barrack Road in Glencullen. 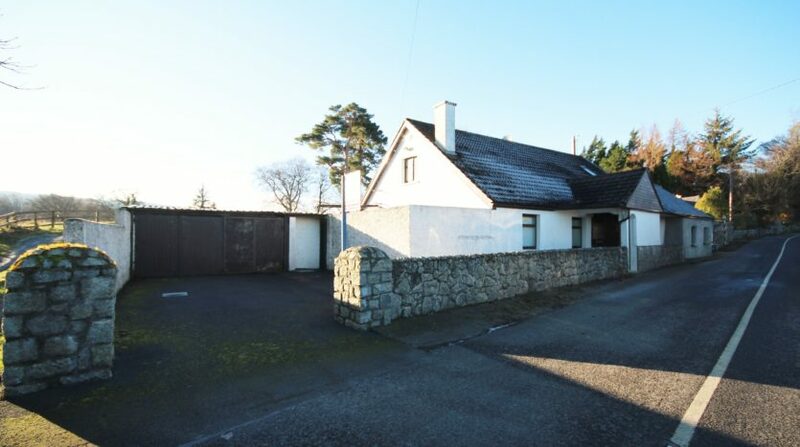 The property is set on a quiet road, close to Johnny Foxes pub, it is serviced by bus routes, it is only 5 mins drive from Stepaside Village and 12 mins to the Luas. 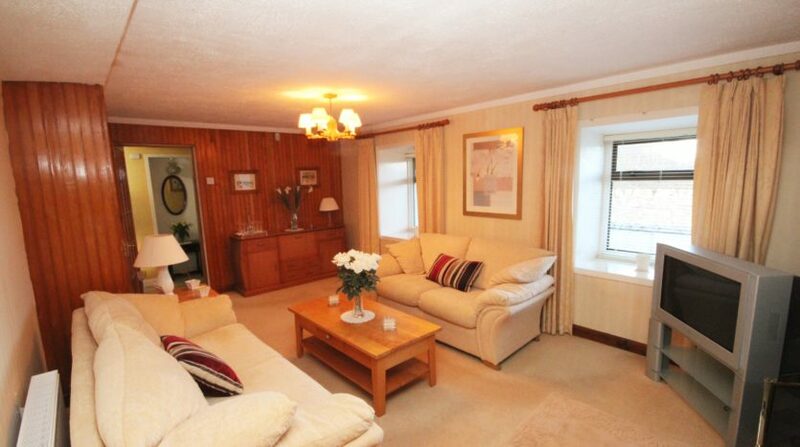 The property was completely refurbished some years ago to a an excellent standard with everything working exactly as it should. 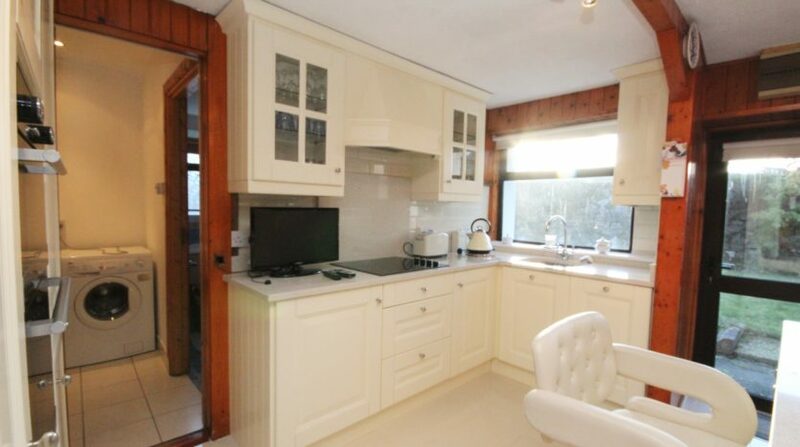 There is fully fitted modern kitchen with all mod cons, finished with a beautiful cream marble worktop and convenient island in the middle. 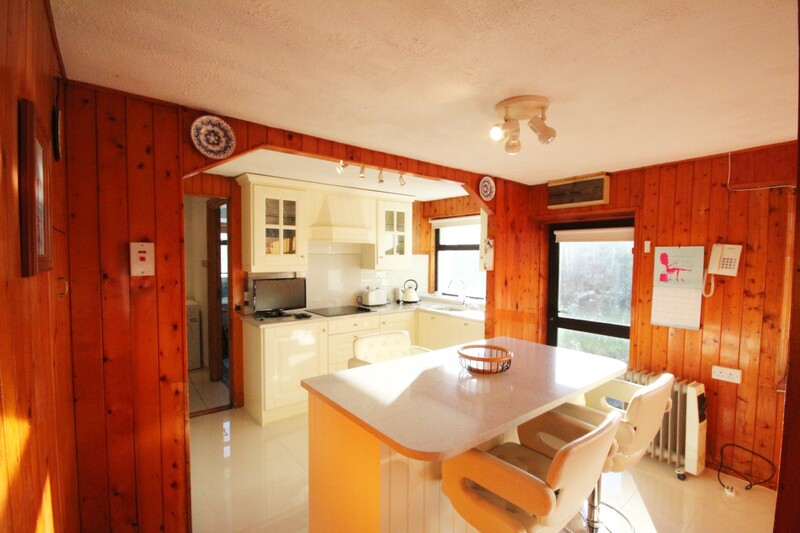 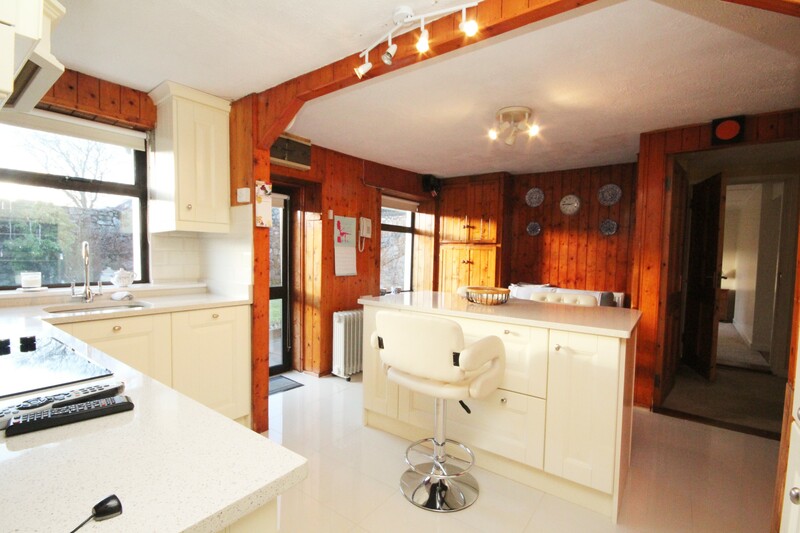 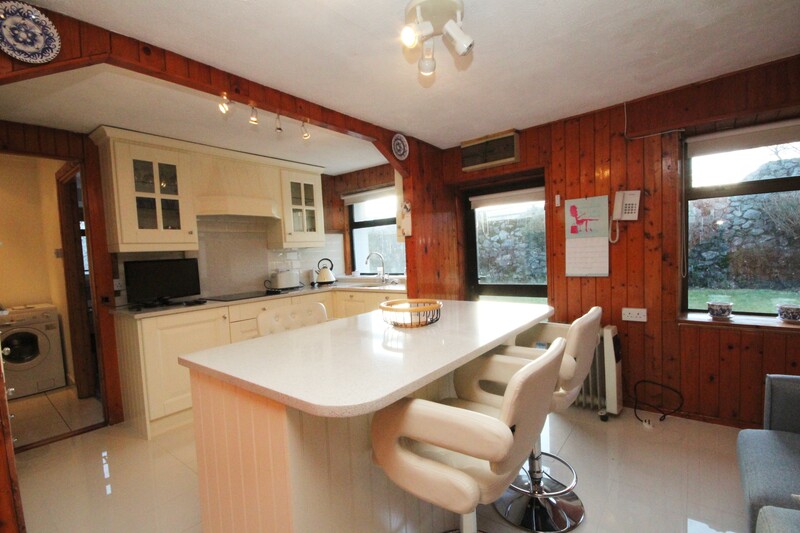 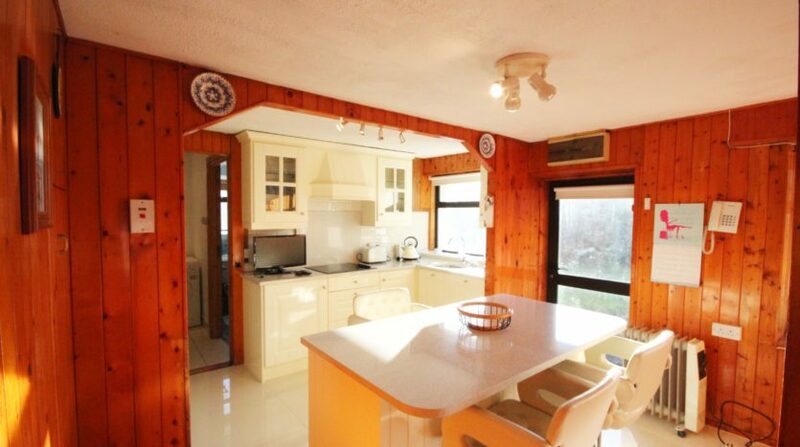 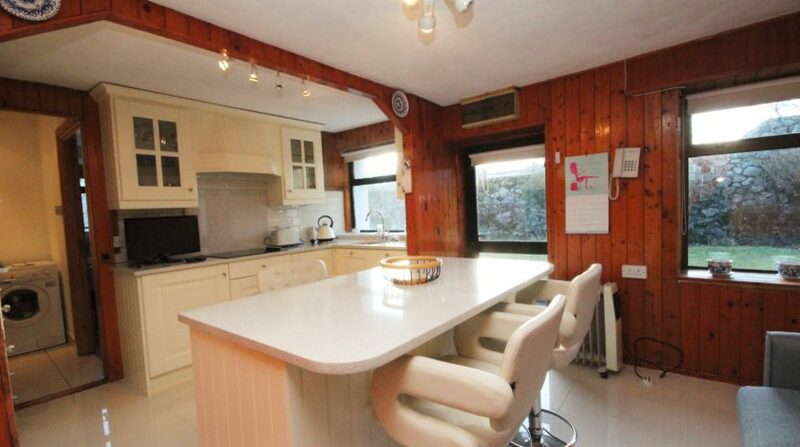 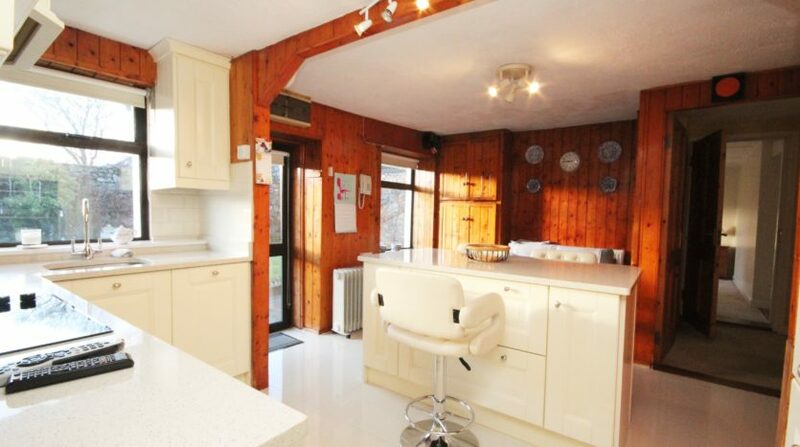 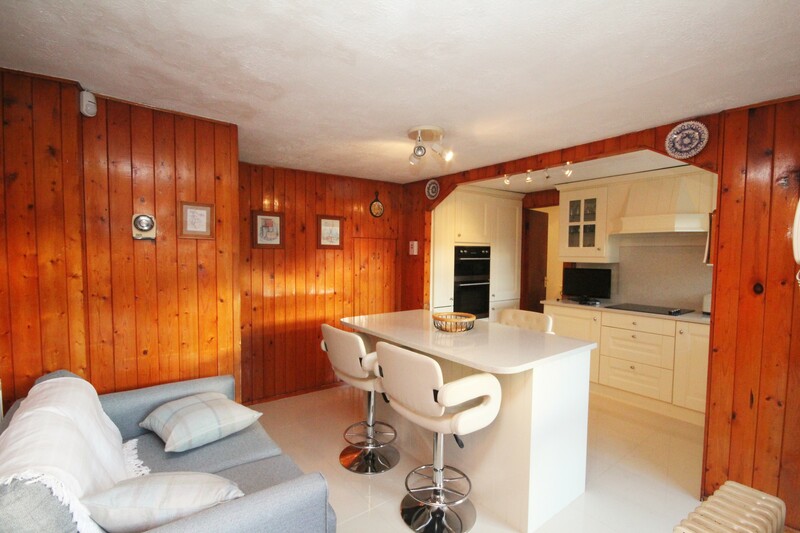 The kitchen gets excellent natural light and being south-westerly facing, it is a real sun trap throughout the evening. 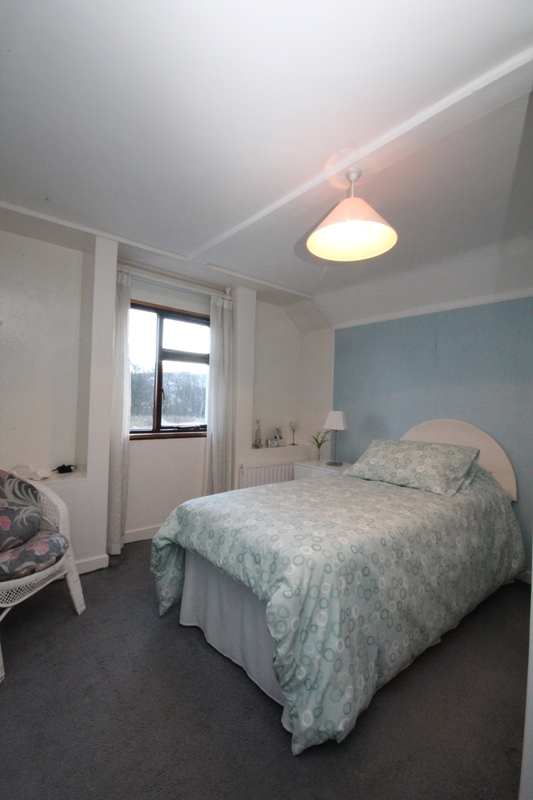 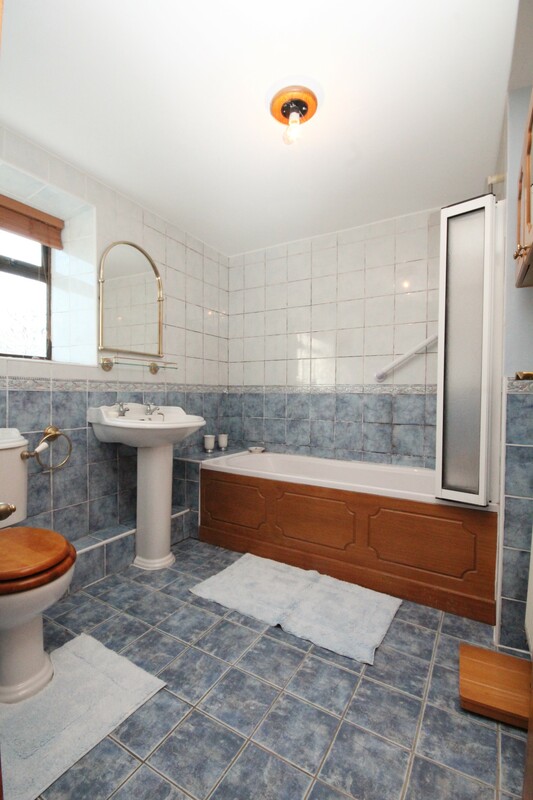 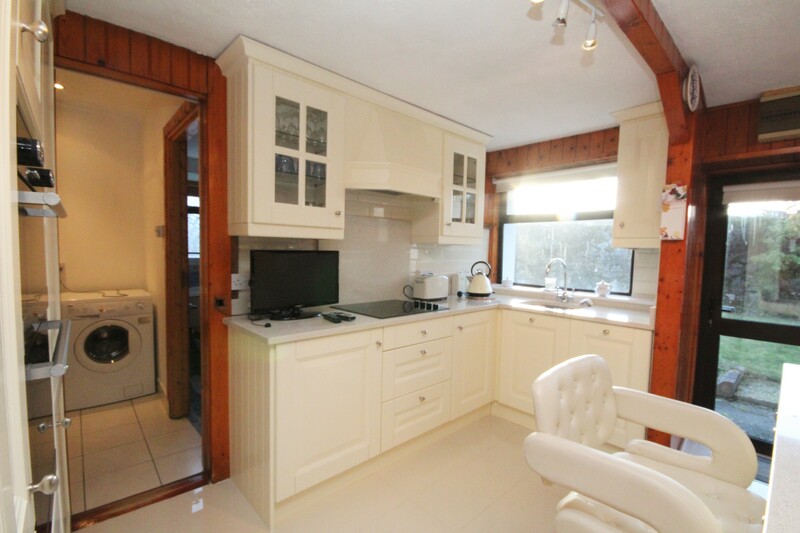 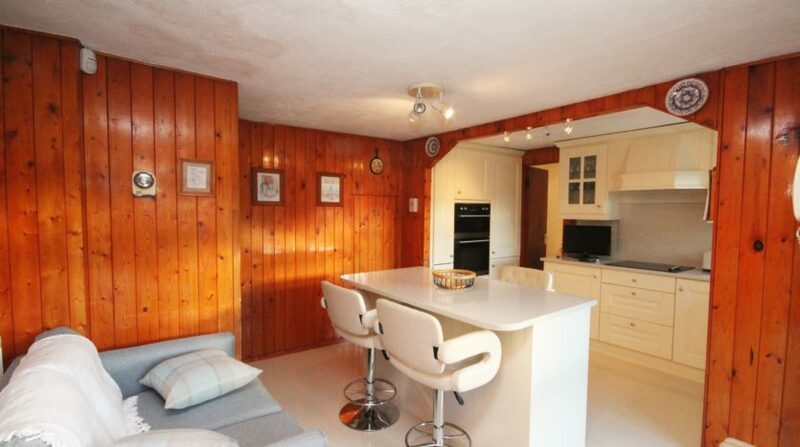 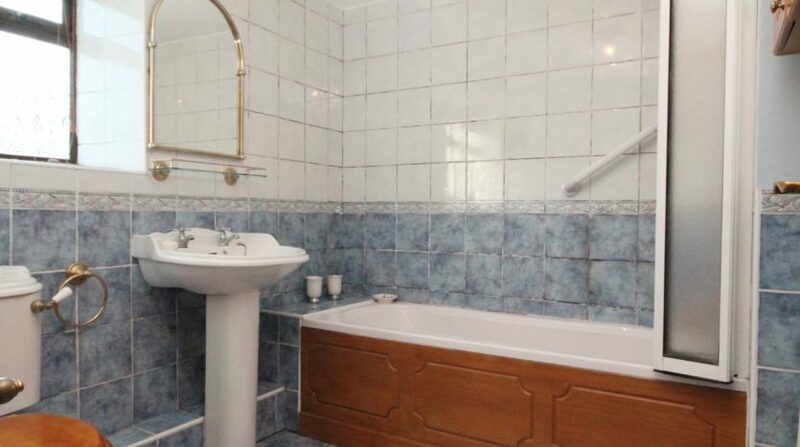 There is a large utility room off the kitchen and large, fully tiled bathroom with bath and electric shower. 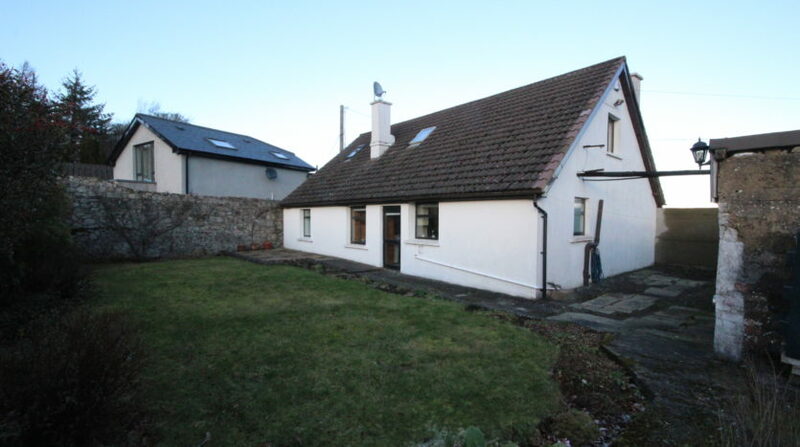 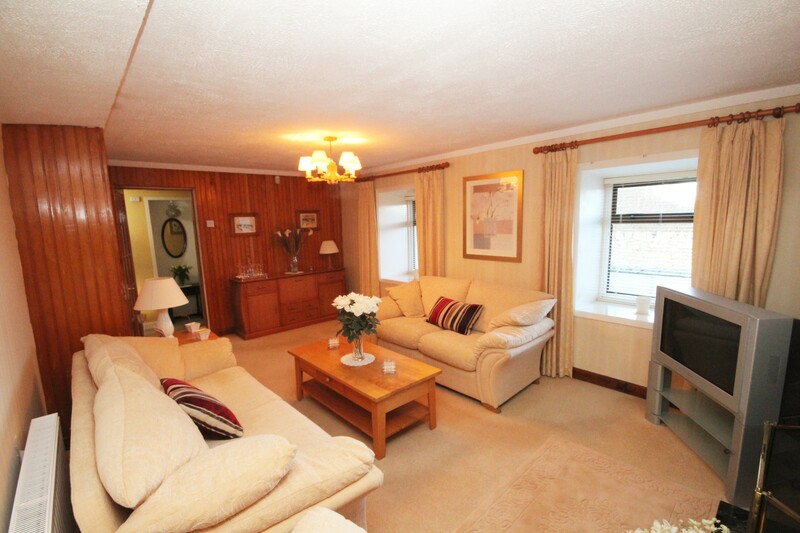 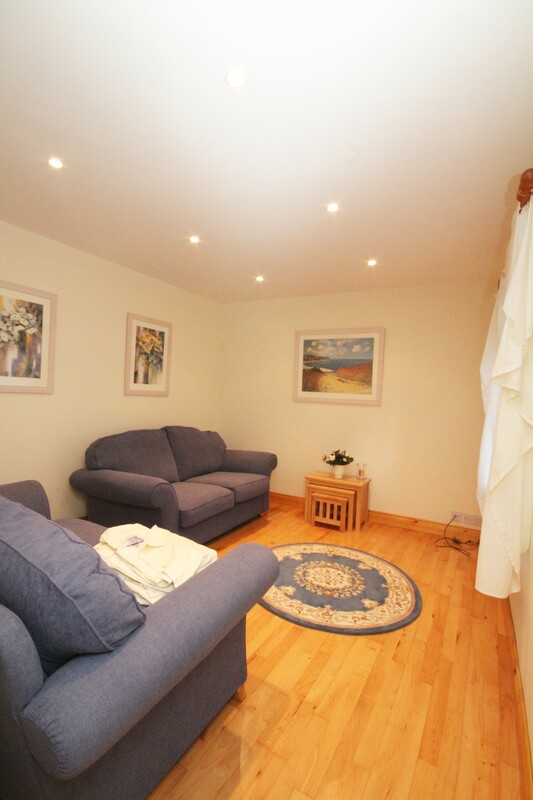 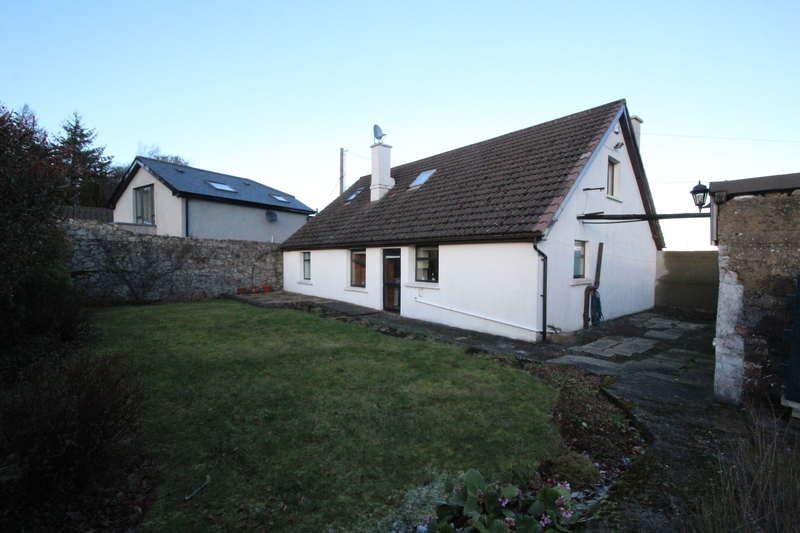 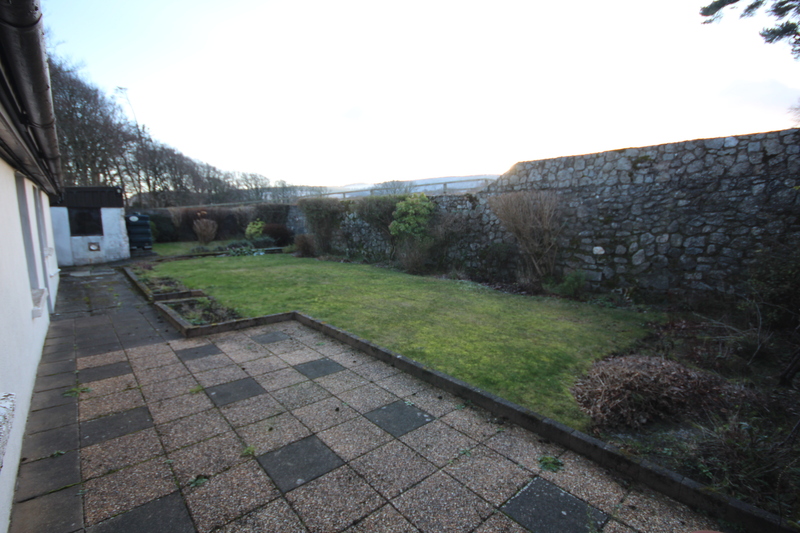 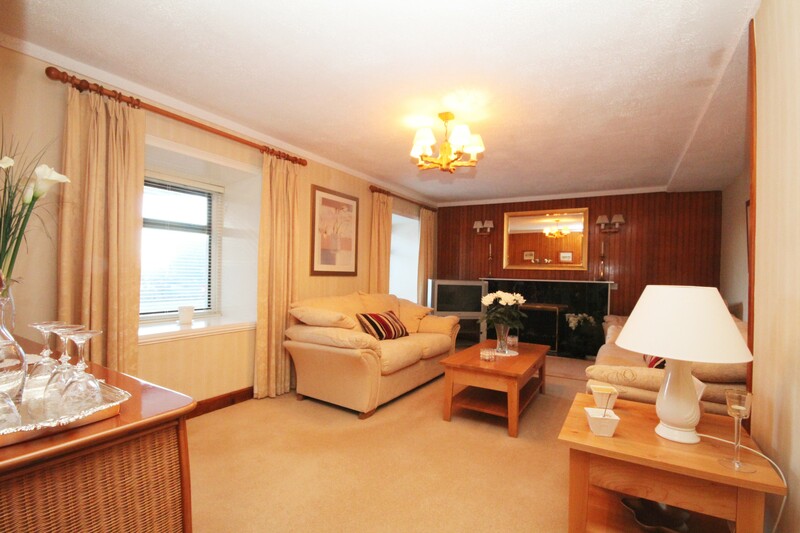 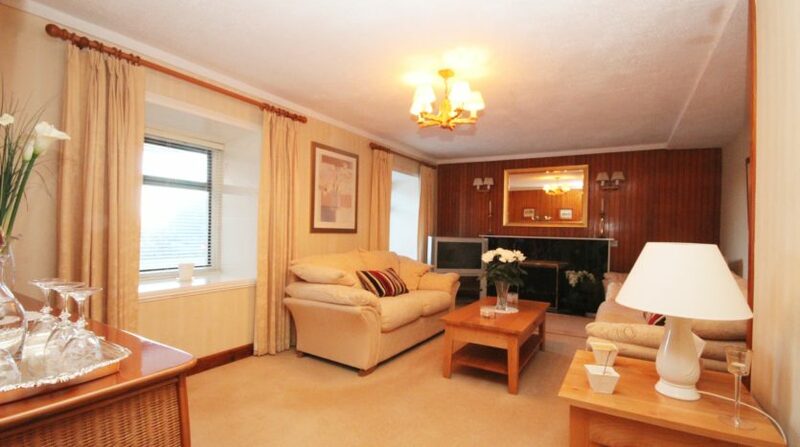 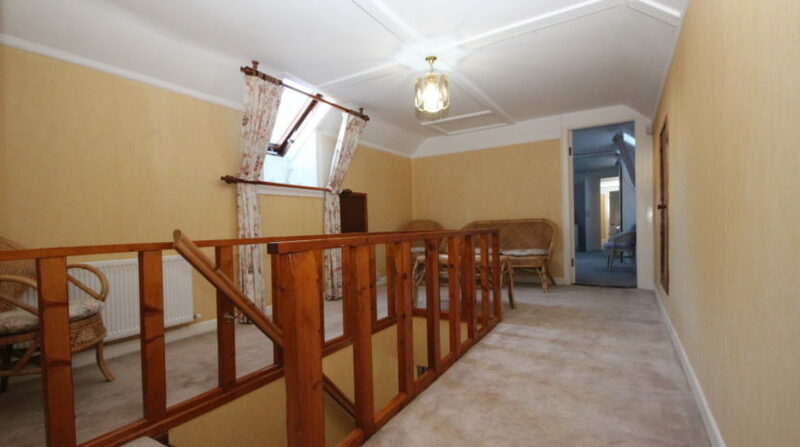 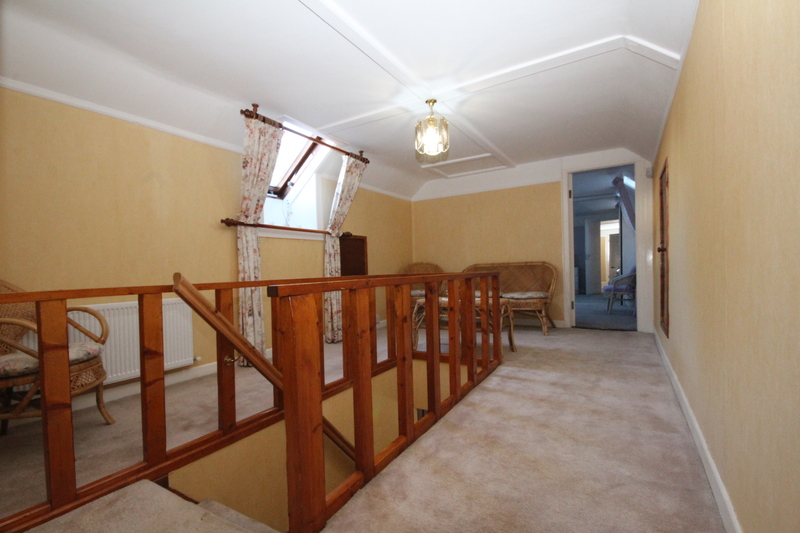 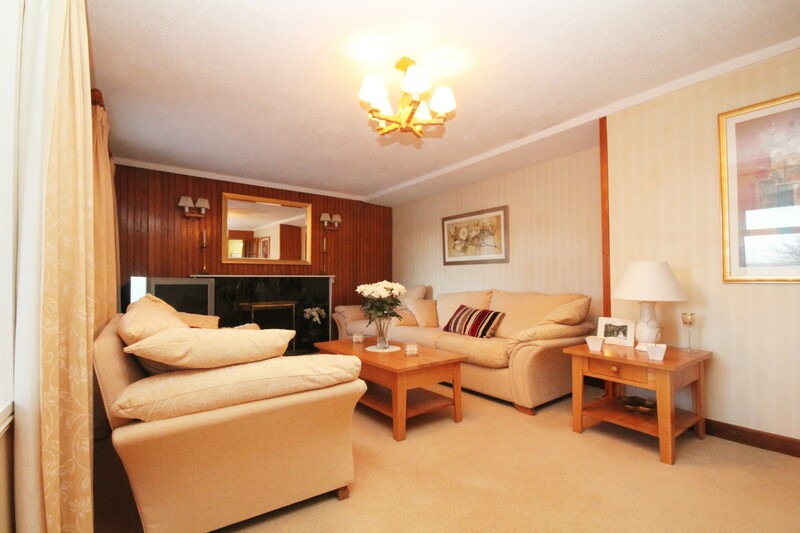 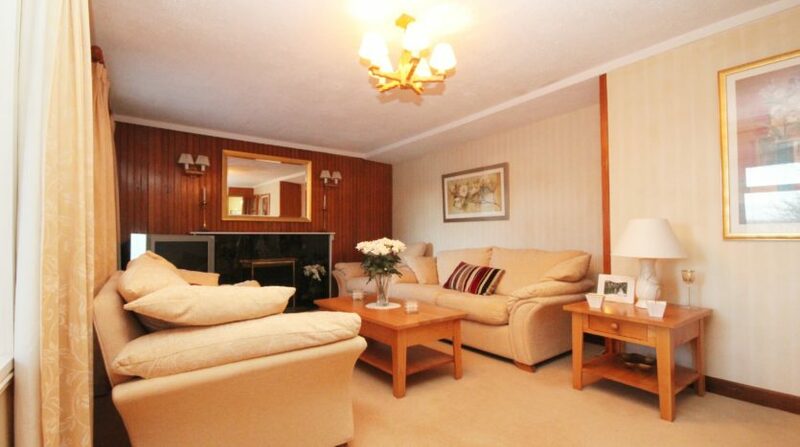 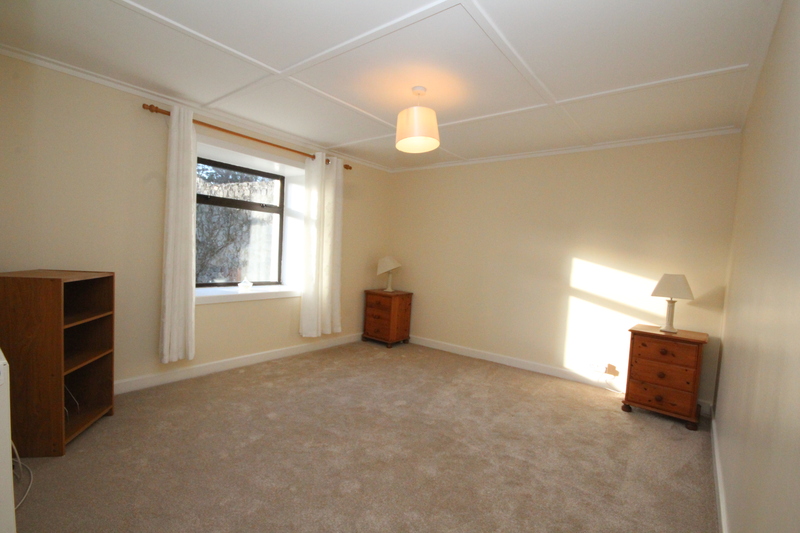 Large yet homely sitting room with solid fuel fire and dual windows allowing great light into the property. 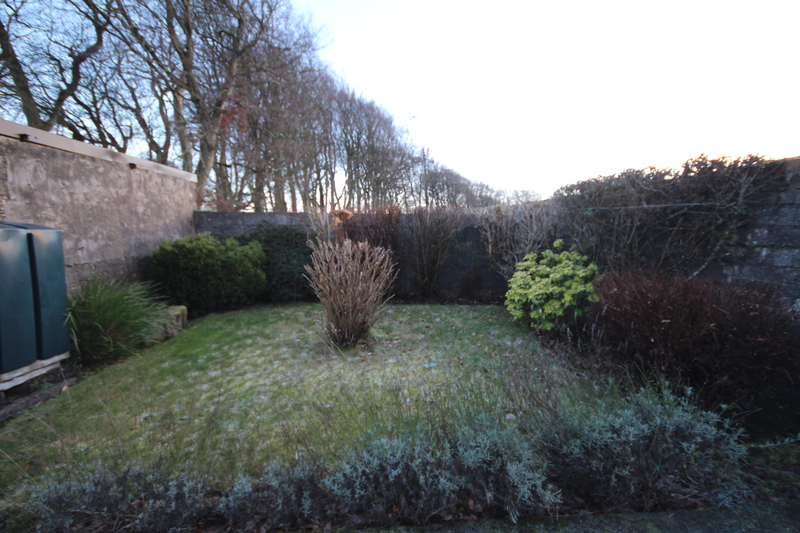 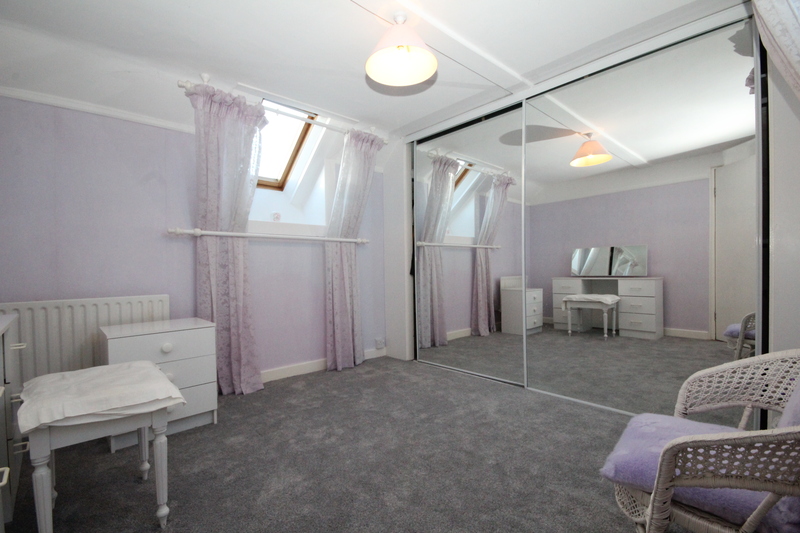 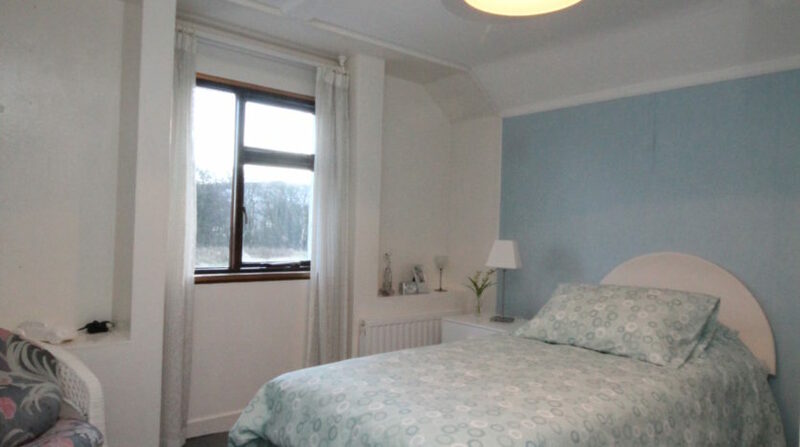 There are four good sized bedrooms, two doubles at ground floor level and a double and single at first floor level, connected by a large open plan landing. 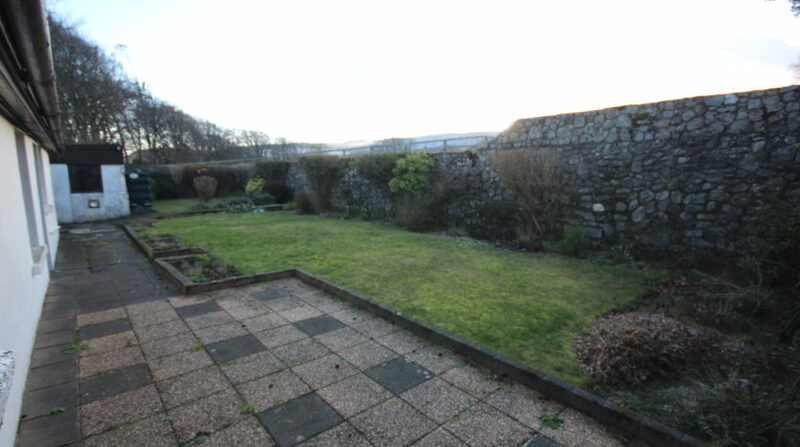 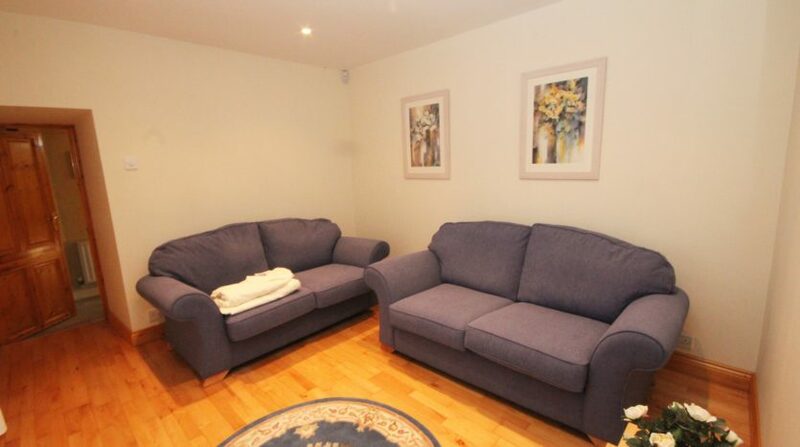 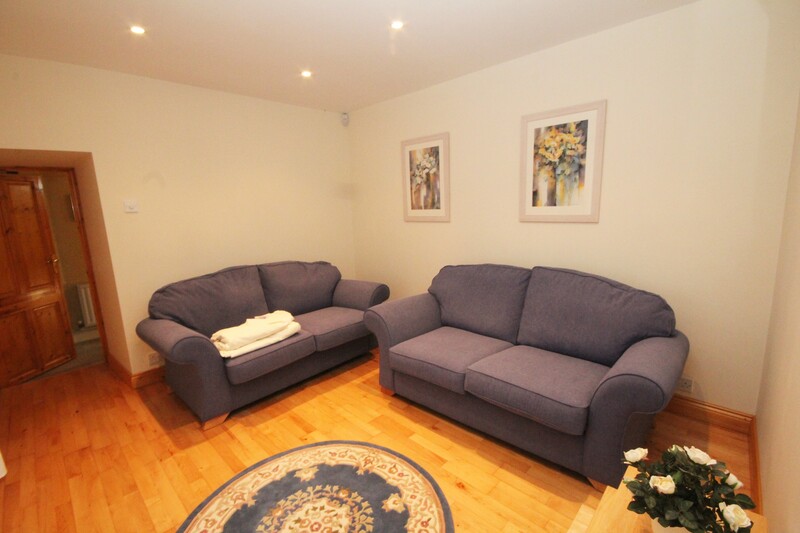 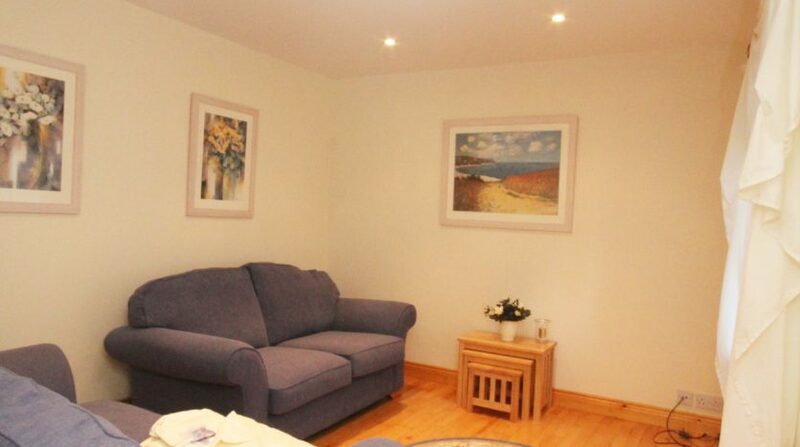 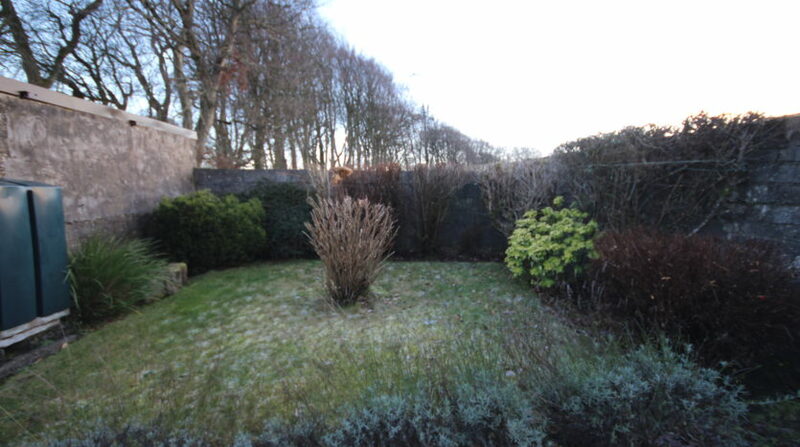 Set in a quiet and mature location with off street parking for two cars. 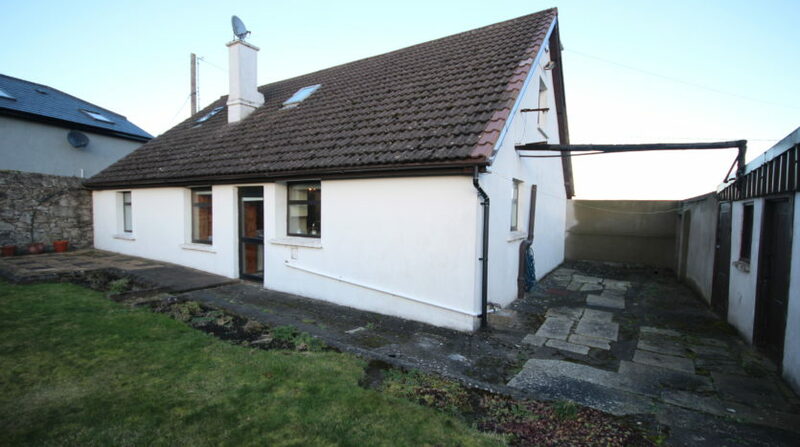 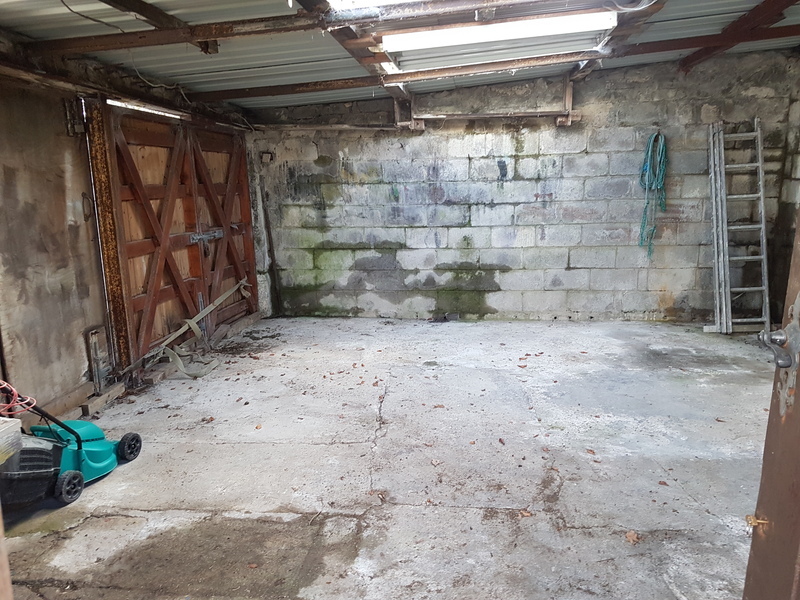 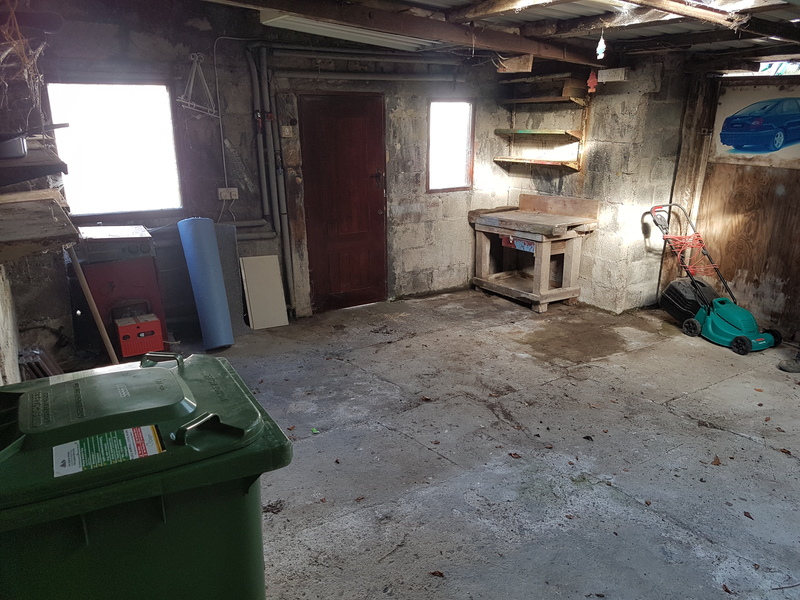 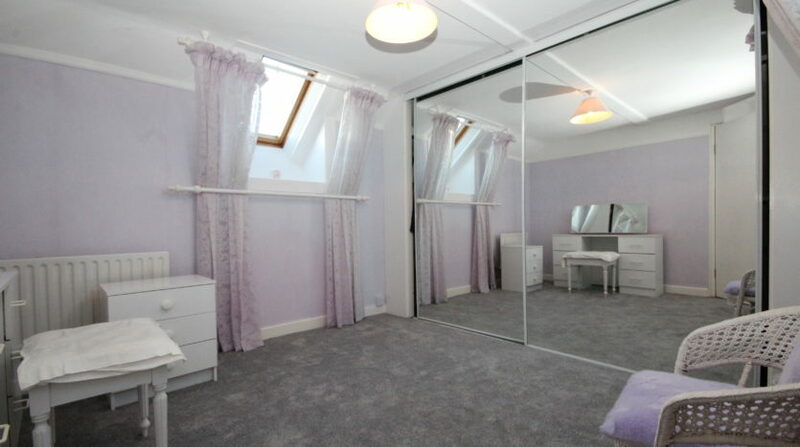 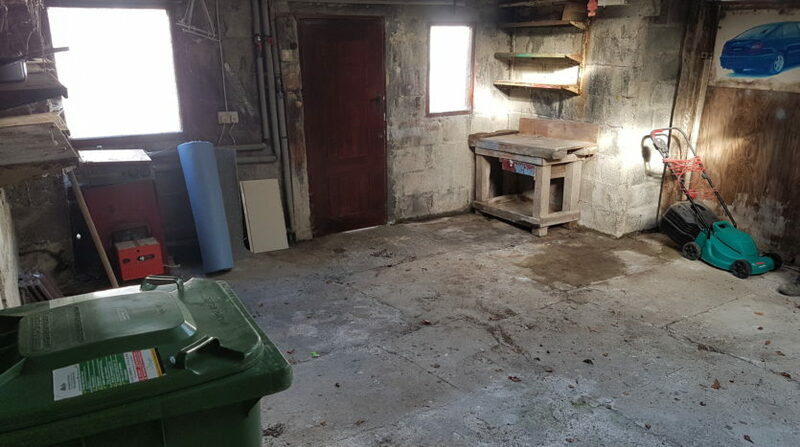 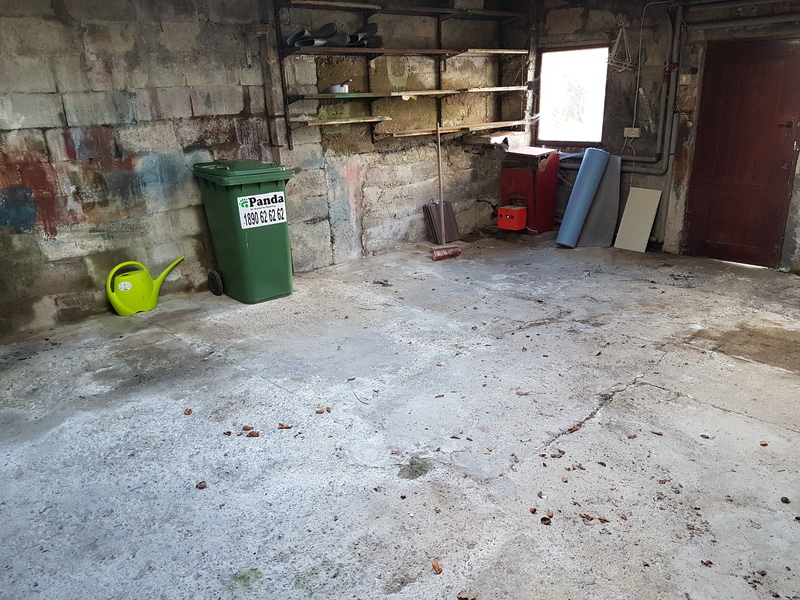 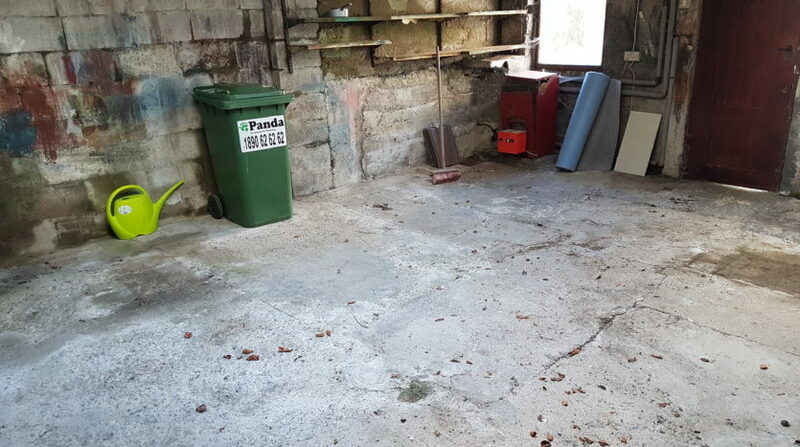 There is a large double garage also along with a good sized rear garden that is not overlooked and gets the sin throughout the afternoon and evening. 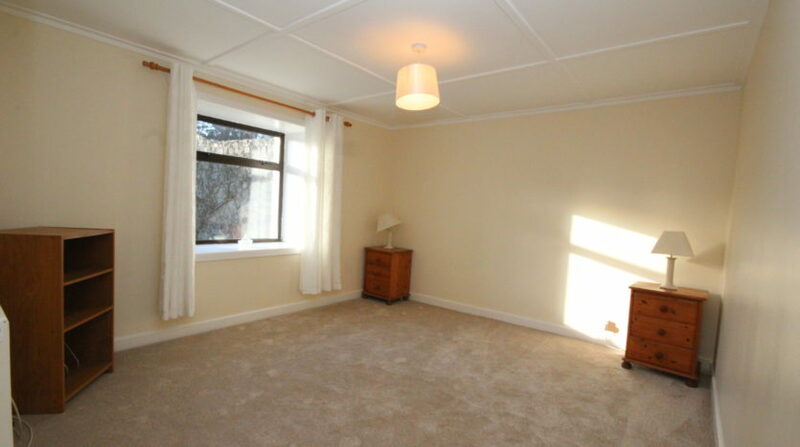 Properties in this area are usually hard to find so state your interest today for an immediate viewing. 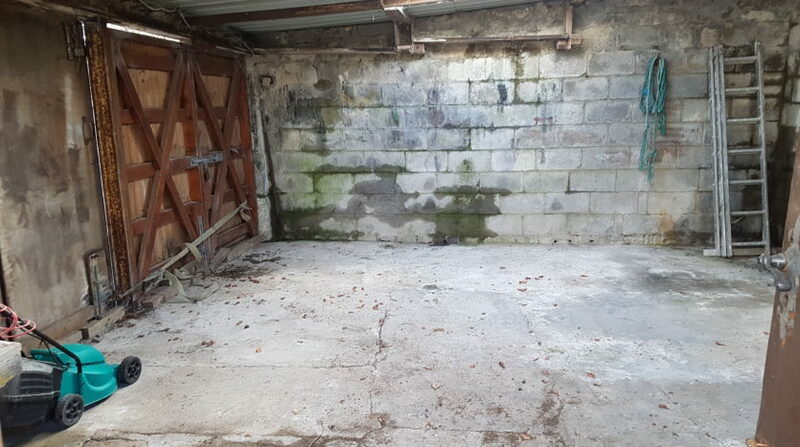 Please apply on the right, leave your name and number and we will get right back to you.